We can’t always control the quality of our tap water. Different municipalities enforce different standards of quality and water filtration handle chemicals, minerals, and organic compounds. And that doesn’t even begin to take into account the chemical used to treat water, or the compounds that can leach into water due to corrosion in old pipes that contribute to things like taste.With that in mind, it’s important to consider water cleanliness, and the benefits of reverse osmosis water to address issues like the taste and potability of incoming tap water. Having an advanced water filtration solution, like a reverse osmosis filter, can help protect the health of your family. Before jumping into the reverse osmosis water, however, it is important that consumers understand what to look for. First, let’s clear the air: this is not a scare piece. Water that comes into your home is, by and large, cleaned and treated before it reaches the tap. We’ve all heard stories like the water issues out of Flint, Michigan, but those are typically exceptions to this rule. It is much more likely that your water simply tastes bad, or you live in an area with poor water distribution or high-frequency boil orders. But it is worthwhile to have a conversation about water cleanliness for health purposes just as much as it is for taste and enjoyment. No one wants metallic tasting water – but people want to get sick from their tap water even less. First, when thinking about water filters and health, it’s important to have put measures in place to remove trace chemicals and organic compounds (which are molds, fungi, and bacteria due to contamination). It is especially important to have a proper filter for these contaminants if anyone in your family has a sensitive system, autoimmune issues, or allergies that might react poorly to levels of bacteria in water that might be totally fine for anyone else. Second, consider water filtration systems as emergency measures during boil orders, where someone might accidentally drink contaminated water before knowing about the threat. Third, and perhaps most importantly, reverse osmosis filters can protect against chemicals that contaminate water when wear on older municipal pipes leach into water supplies. Lead is a common mineral that can find its way into tap water due to old pipes. So, while there are numerous reasons to trust a municipal water supply, there are also several reasons to provide additional protection against water contamination and exposure. An issue with cleaning water, and ensuring that it is 100% clean, is using the right combination of filters to remove all the particulates, bacteria, and chemicals in the water. Imagine an entire ecosystem of microbes, particles, crumbs, and chemicals, all different sizes and shapes. Different things need different filters. 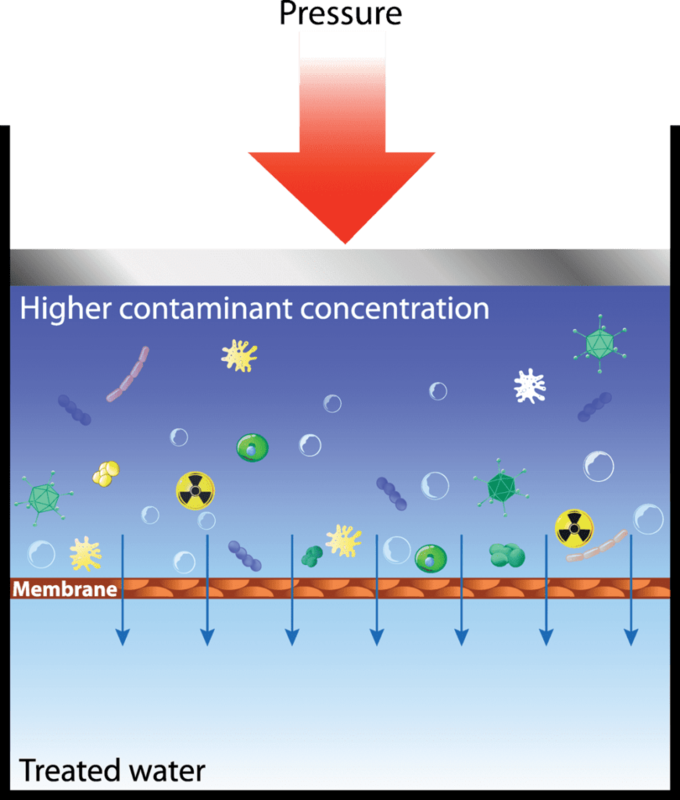 A membrane can catch bacteria but leave chemical compounds in the water. Likewise, charcoal filters can pull chemical molecules from the water (like chlorine, and others) that cause bad taste or harmful after effects, but do very little against biological contamination. That’s where Reverse Osmosis comes in. What is Reverse Osmosis Water Filtration? 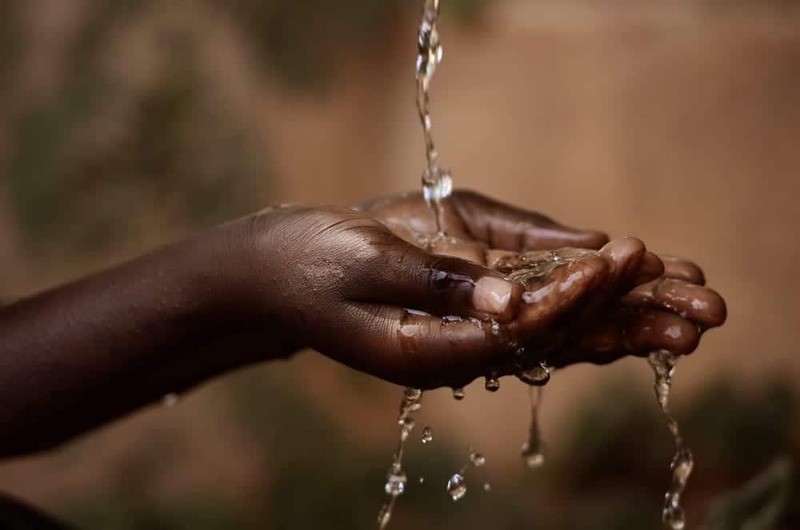 In order to properly filter out particles in water, you have to have a filtration system that pulls out these particles while leaving, or reintroducing, important minerals back into the water. 1. First, a filter or series of filters trap larger sediment (like dirt or rust) and remove them from water. This is the simplest stage of filtering. At this stage, one or more filters catch and remove large and small microbes and particles from the water. Pressure from the incoming water feed (or, sometimes, from a pump) forces water through the filters with enough pressure so that the water moves through while leaving particles to be siphoned away from the main water feed. 2. Second, activated carbon filters trap different chemicals and organic materials too small for the initial filters, or that have been dissolved in the water. Charcoal filters serve a double purpose: protecting you from the harmful agents in the water, and protecting the reverse osmosis filter from degradation due to chemical exposure. This filter typically catches things like trace minerals, or chemicals like chlorine and fluoride. 3. Third, water passes through the reverse osmosis water filter. At this point, any remaining particles and salts are filtered from the water with a combination of a semi-permeable membrane and the pressure of the water passing through. 4. Optionally, filter systems might include a secondary charcoal filter to catch remaining trace chemicals, and/or a UV light filter that kills any remaining traces of organic agents like mold and bacteria. Typically, minerals are removed as part of the filtration process. This is great when the chemicals are harmful, or cause the water to taste bad. But the filters can also remove helpful or healthy minerals that our body needs. That’s not a reason to worry. It is, however, a reason to carefully consider the kind of reverse osmosis filter you use. Modern filters can reintroduce trace minerals into the water, most importantly calcium, magnesium, and sodium. Sodium, in particular, is an issue. Proper hydration and electrolyte balance requires that the body have a proper volume of salt to help water and mineral absorption. Reintroduction filters help to maintain trace minerals that constitute a healthy source of these necessary components. This also help maintain the pH of the water so that it doesn’t become too acidic or basic, which can have negative effects to our health in different ways. What to Consider in a Reverse Osmosis Water Filter? A good filter for reverse osmosis water will include charcoal filters along with the reverse osmosis membrane (probably along with multiple levels of filtration). A high-quality water filter will also have a method to maintain pH balance so that water doesn’t become too acidic (which can happen when chemicals are added or removed). Finally, a good reverse osmosis water filter will have some method to reintroduce trace minerals into the filtered water. The last is especially important. Remember: kitchen water is for more than drinking. For example, studies have shown that when kitchen tap water used to cook whole foods does not contain important trace minerals, it actually inhibits the release of other minerals from those foods. Kay Plumbing sells and installs several models of reverse osmosis water filters to help residents of the Midlands maintain clean and healthy water. 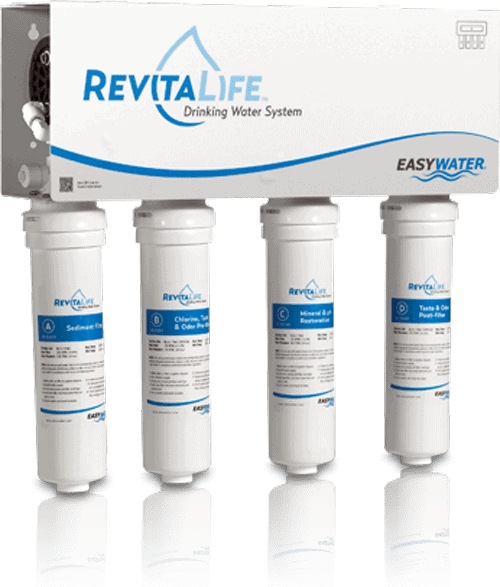 The Rivitalife , for example, contains all the above-listed filters including pH balancing and mineral reintroduction mechanisms. These filters can hook up right to the incoming cold water of your kitchen sink, so that the only attention they need is when they need a filter change. Water filtration is especially important in areas where emergencies or events can cause problems in the delivery of water. Flood zones are particularly susceptible to damaged or contaminated water lines. A filter like the RivitaLife (or something with similar functionality) can ensure the quality of water coming in the home. If someone misses a warning for a boil order, then there is less chance of sickness or adverse reactions. Portable reverse osmosis water filters are also great for camping. You can take water from an unknown location and run it through the filter to ensure that harmful components of the water are removed. It’s not a matter of whether or not water filtration is worthwhile. It’s just a matter of what kind of investment one decides to make to keep water clean and healthy. Kay Plumbing sells and installs water filters that can serve a household for years. So don’t suffer through poor water conditions or just poor-tasting water-pick up a reverse osmosis water filter.